The Daily Progress of Charlottesville, VA featured Doobert.com in early September. 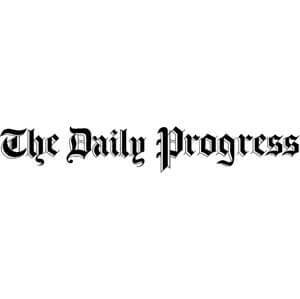 The Daily Progress created a series to highlight rescue animals. With this article, they put a spotlight on a deaf dog from a Doobert transport, now named Doobert. The article also has pieces from an interview with Doobert.com founder, Chris Roy. Check out The Daily Progress here!